More than thirty data experts from around the country discussed and agreed upon three priority areas of data use to improve health outcomes. 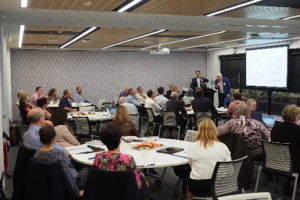 Monash Partners recently hosted over thirty experts from around the country to discuss and agree upon three priority areas. 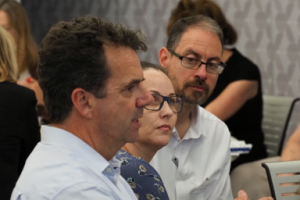 Our inspirational goal is to co-ordinate activities, across Australia, which will increase data use by healthcare professionals and other stakeholders to improve health outcomes. 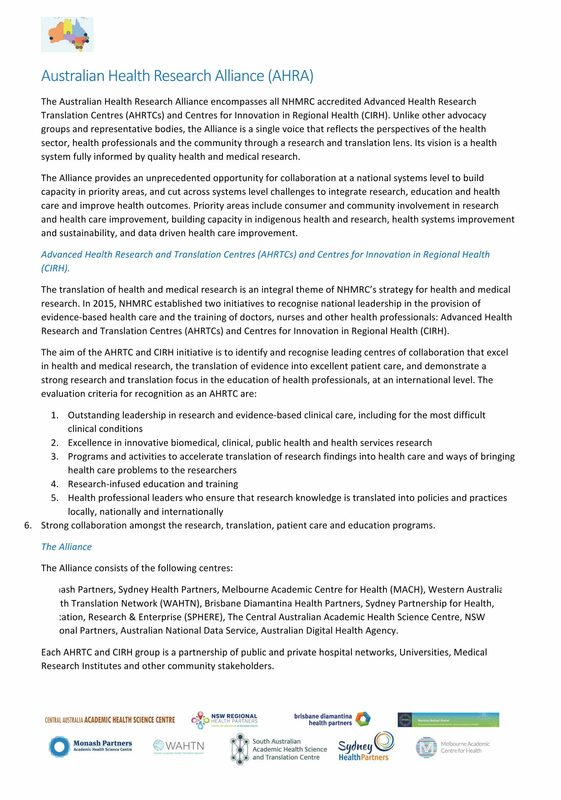 There are seven Advanced Health Research Translation Centres (AHRTC’s) and two Centres for Innovation in Regional Health (CIRH) that together form an alliance that includes most of Mainland Australia – the Australian Health Research Alliance (AHRA). 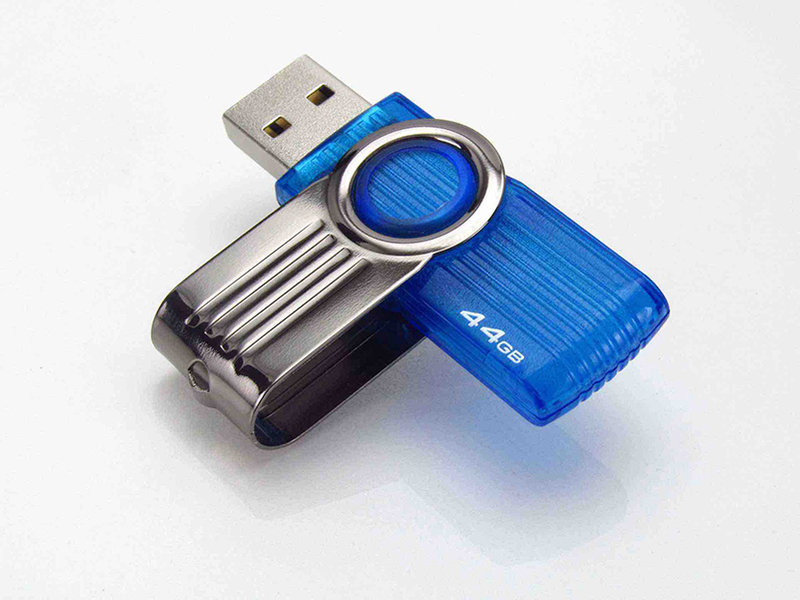 Monash Partners is a leader organisation within this alliance and hosted the ‘Data Driven Healthcare Improvement Workshop’ in March this year. This allowed all to have their say both vocally and then in the written “voting” system. This process enabled different perspectives and views to be included in a ranking exercise. Use of validated and robust prioritisation processes were used to provide a framework for discussions. At the end of the day we have a listing of eight agreed priority areas in ranked order with an agreement that the top three will form our initial priorities.